1.Înger Sau Demon 8.Ce Ești Tu ? The idea behind this DVD, another premiere in the Romanian metal scene, was to capture a high quality audio and video performance of the band, for the audience to enjoy at any time. The band filmed it using four digital cameras which were mixed live as well as 100% live multi-track recording and mixing. 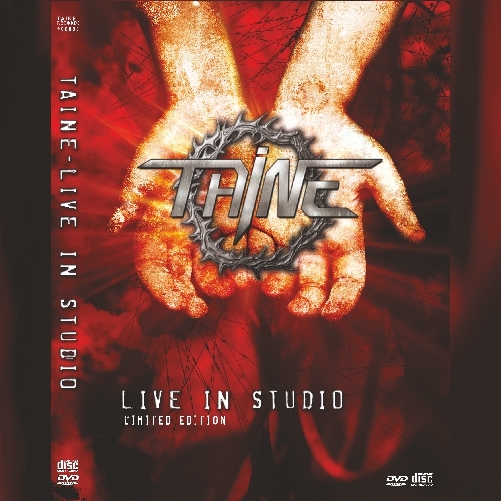 The action took place at Taine Multimedia Studio and all the twelve tracks are available on DVD + Audio CD in the Merch section. Special thanks to Tom Brandus (video and audio mixing) and Radu Dumitru from DRC Image (Video director, editor and logistics manager).